The economic crisis Americans have faced for the last seven years has left many consumers with an overwhelming amount of debt. 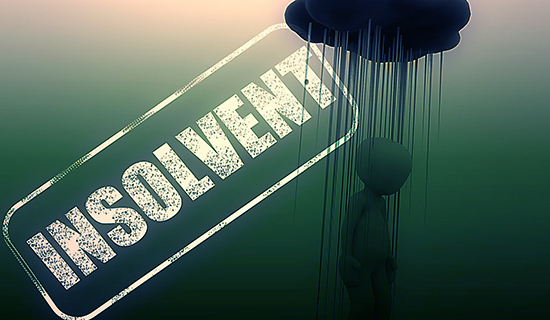 For some, debt negotiation/debt settlement is not an alternative and bankruptcy may be the only option. 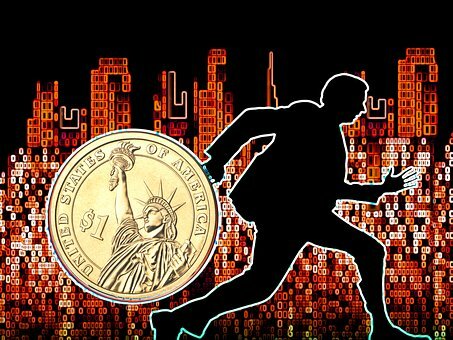 In order to decide if bankruptcy is an option for you, it’s important to know pertinent facts regarding Chapter 7 and Chapter 13 bankruptcy. Keep in mind, this information is provided for educational purposes only. If you feel bankruptcy is an option, please seek the advice of a qualified professional. In order to file for Chapter 7, you have to take a Means Test. This analysis compares your expenses and income to determine if you can barely or cannot cover your basic needs. In addition, if you do not have much property besides essentials, including clothing and furniture, Chapter 7 may be an option. The process for Chapter 7 usually takes three to six months. Chapter 7 will also eliminate your unsecured debt, such as large medical expenses and credit card debt. Not all secured debt is eliminated in a bankruptcy. 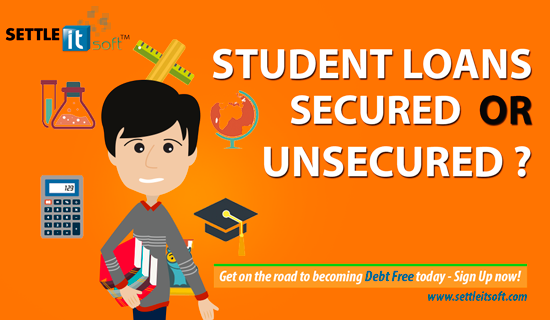 One of the most common examples of secured debt is student loans. Federal student loans qualify as secured loans, so that debt will still need to be paid after bankruptcy. Private student loans are seen as unsecured debt and may be eliminated in bankruptcy. If you are interested in keeping your house, car or other assets, Chapter 13 bankruptcy is a better option. Chapter 13 is also commonly used if you don’t qualify for Chapter 7 through the Means Test. If you have a stable income, Chapter 13 is an option because it allows you to reorganize your debt; providing a three to a five-year repayment plan. If your house in the process of foreclosure, filing for Chapter 13 can stop the process and an automatic stay would be enforced. This gives you and an attorney time to set up a repayment plan. By law, an employer cannot deny you a position or fire you because of a bankruptcy. 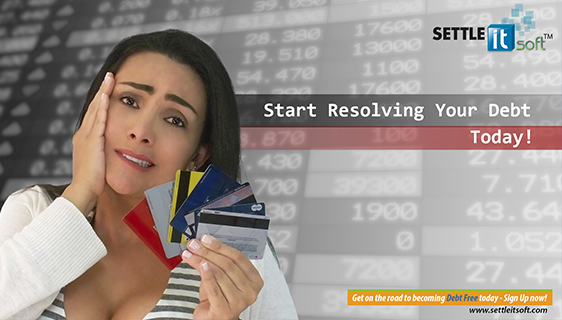 Bankruptcy will negatively impact your credit and be a part of your credit history for 10 years. However, it is possible to begin rebuilding credit in a matter of two to four years. The laws for filing bankruptcy have changed in recent years. Some believe filing is more difficult in order to dissuade people from choosing bankruptcy. Others believe the new laws just require a few extra steps. Before making any decision, it is important to speak with a professional and find out if bankruptcy is the best option for you. 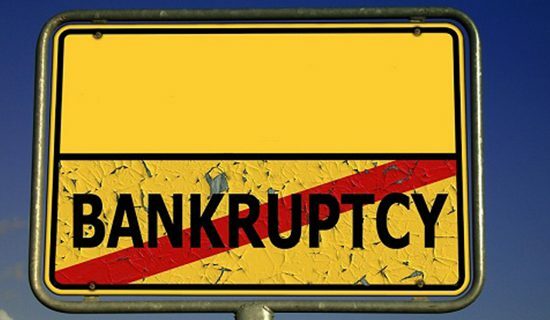 Learn more from the FTC’s Filing for Bankruptcy: What to Know. You should also review web-based debt relief options such as free debt negotiation software. 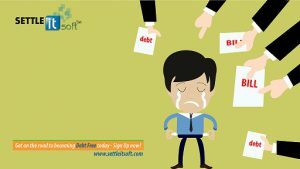 By utilizing SettleiTsoft®, Debt Negotiation and Debt Settlement App, debtors are establishing this convenient and seamless electronic means of communication as their preferred negotiation method. This smart move should then provide a layer of protection against scammers. Therefore, helping to stop debt collection calls from creditors and allow any debt obligation to be amicably resolved. Depending on each consumer, this could be a smart alternative to bankruptcy. The software is easy to use with step-by-step instructions and topic-specific videos in every section; enabling consumers to quickly begin restoring their financial peace of mind.